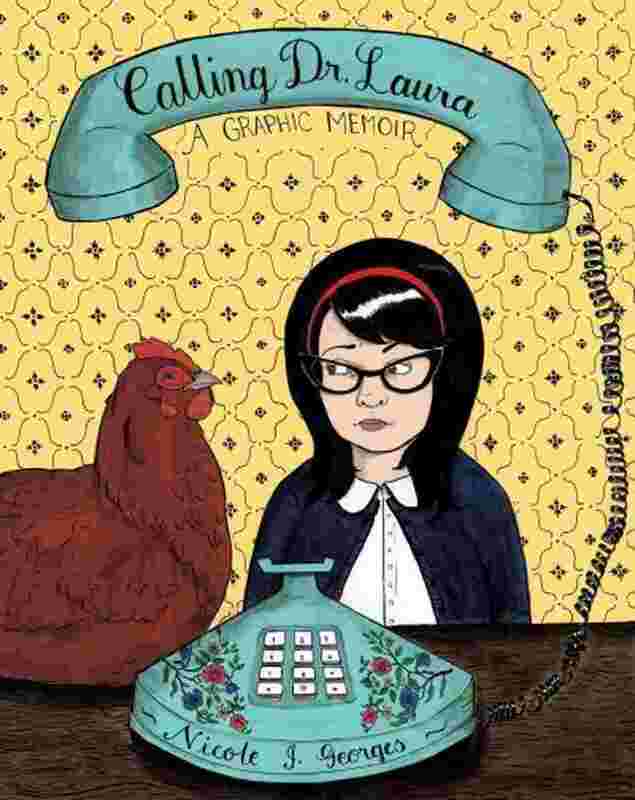 Calling Dr. Laura by Nicole J. Georges is a graphic memoir that explores the author learning, from a psychic no less, that her father has not passed away from colon cancer like her mother and sisters have always told her, and follows the subsequent reordering of her understanding of her family. It yokes together the aspects of Alison Bechdel’s Fun Home and David Small’s Stitches that made them so notable – a careful detailing of the author’s childhood and resulting affect on their future lives as relayed by a loose frame narrative set in a sort-of-present. The title – Calling Dr. Laura – comes from Georges calling Dr. Laura Schlessinger’s conservative radio advice show (and one of the most hilarious images in the entire book is Georges representation of Schlessinger as the sister in Dinosaurs) as she tries to come to terms with the fact that her mother and sisters lied to her. She includes the transcript of the phone call, having recorded it as it took place. As a character in her memoir, Georges illustrates herself tucking the tape recording of the phone call away and hiding it from her girlfriend Radar. Georges begins the book in Portland, OR, where she lives with a handful of dogs, chickens, and a new rescue chicken named Mabel. Her artistic style changes as the book jumps back and forth from past to present, and her depiction of her childhood is rendered in a less descriptive and more iconic way, which suits her younger age and the material presented. Georges depicts a series of boyfriends and husbands that her mother was attached to while she grew up, many of them distant and one abusive. Each of these men gives the young Georges a present – a stuffed animal by at least two and a dog from another – and her mother insists that Georges name the gift after the boyfriend/husband who gave it to her. I thought it was hilarious to see Georges’ collection of animals growing, each one named after a man who had quickly been inched out of her mother’s life. 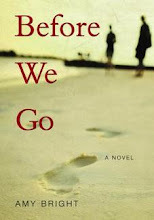 Relationships are at the heart of Georges’ memoir: with her mother, her two half-sisters who are ten and twelve years older than she is, her girlfriend Radar, her close friends, her dogs, and her amorphous, unknowable father. Georges is stuck up in the middle, trying to make sense of how she stands in relation to the people she loves, and how she can carve out her own identity when there are so many different ones that others want her to subscribe to. It is an intriguing story and beautifully illustrated book. I really loved Georges’ artistic style and the times that she illustrates scenes set in Portland were some of my favorite. Although Dr. Laura is integral to the title, she only occupies a small series of pages near the end of the book (where the transcript of their phone call conversation is included), but her importance to Georges as an outlet for advice at a difficult time is notable. Likewise, the psychic who gets so much wrong about Georges gets one very important thing right – her father is still alive. 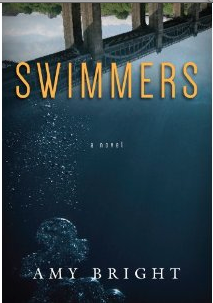 The ending is almost heartbreaking, and the story as a whole is well worth the read.